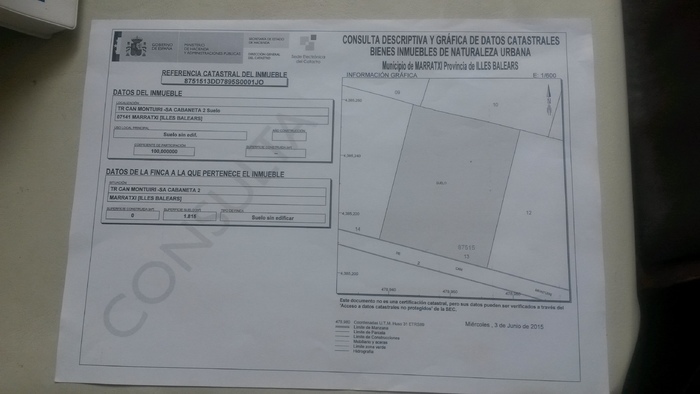 This 1815 square metre plot of urban land is on the edge of the village of Sa Cabaneta in Marratxi, Mallorca, the largest of the Balearic Islands. Being elevated and south facing, it has uninterrupted views of the sea and the Tramuntana mountains in the distance. 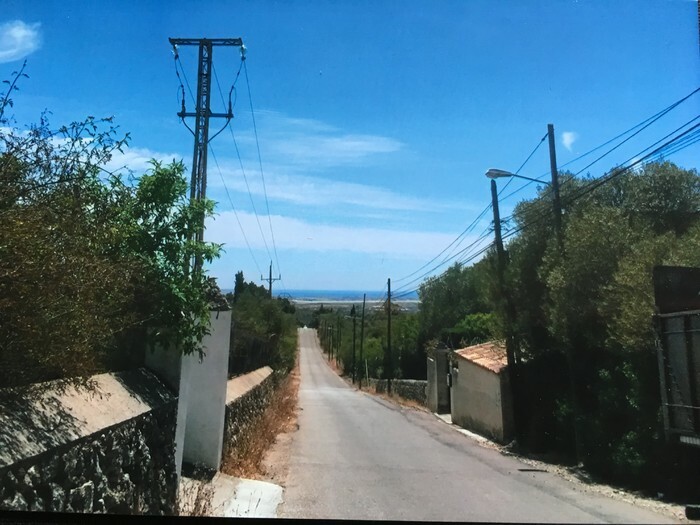 The paid tax and outline of formal planning is visible in the photos together with a nearby country road which is within 15 minutes drive of Palma and the airport. This is a tranquil undeveloped area but close to shops, schools and medical centre with good road links to other parts of the island. Local architects have advised two small houses or one larger house could be built on the land. 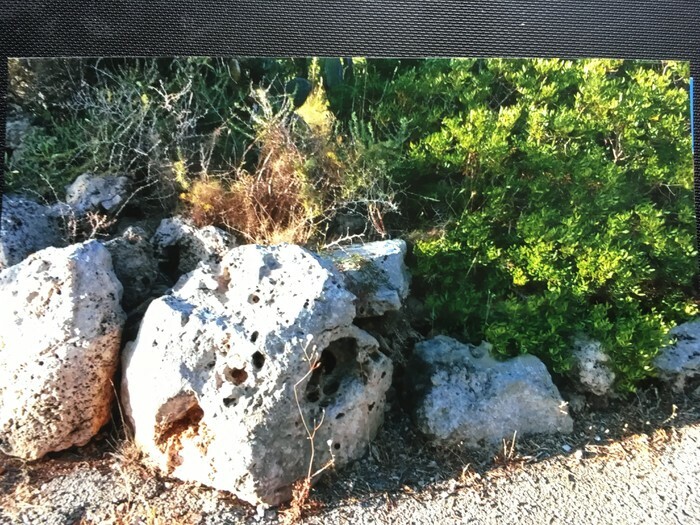 Being a more agricultural and less tourist area the land is rich in volcanic igneous rock and fertile for growing almond, lemon and orange trees as well as cypress and pine. It is also an area known for its pottery and archeology. Good beaches are within 20 minutes motorway drive along the coast. 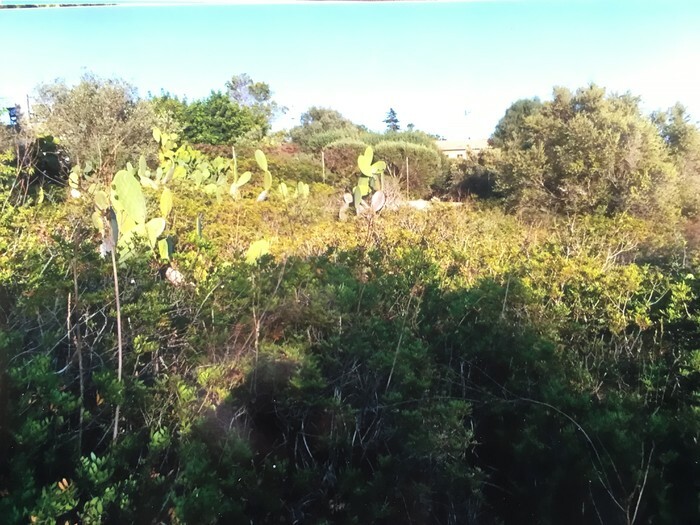 The land is for sale from the owners of a previously held family property nearby with price negotiable.